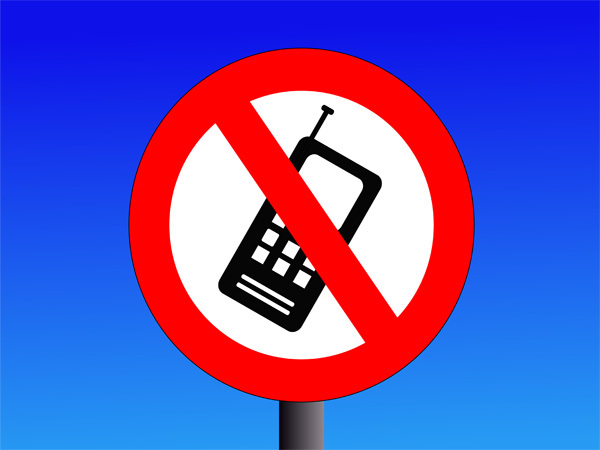 October 29, 2009 – It's now the law: the use of hand-held cell phonesand other wireless devices while driving is prohibited in Ontario. With the new law in force, Ontario now joins more than 50 countriesworldwide and a growing number of North American jurisdictions thathave similar distracted driving legislation including Quebec, NovaScotia, Newfoundland and Labrador, California and New York. The new distracted driving law makes it illegal for drivers to talk, text, type, dial or email using hand-held cell phones and other hand-held communications and entertainment devices. Hands-free use of these devices will still be permitted. Today marks the beginning of a three-month period that will focus on educating drivers about Ontario's new road rules for hand-held wireless communication and entertainment devices. Following the education period, police will begin issuing tickets on February 1, 2010, with fines of up to $500. Police, paramedics and firefighters, as well as some commercial drivers and public service workers may continue to use certain hand-held devices when performing their duties. All drivers may use hand-held devices to call 9-1-1. "Distracted drivers, including those using hand held devices, are a serious threat to public safety on our highways. This new legislation will provide the Ontario Provincial Police with another tool to save lives and prevent injuries," Julian Fantino, Ontario Provincial Police Commissioner. Click here to learn more about Ontario's new rules of the road.